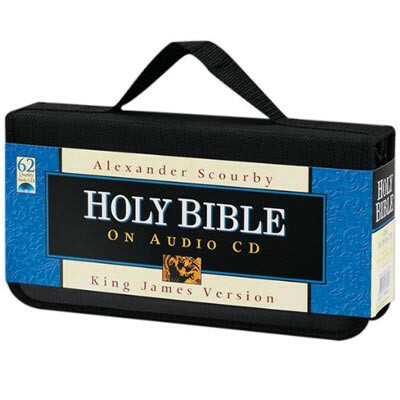 Hello, my name is Rick Dennis; I am owner of Audio Bibles website. I originally started in the Audio Bible Internet business in 1998. 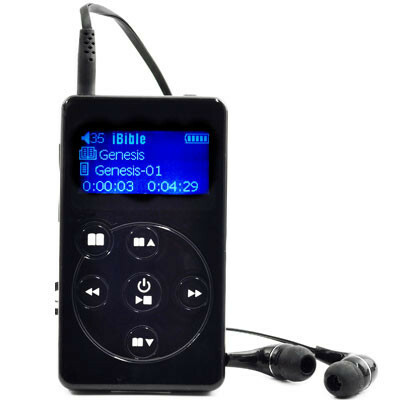 So I am coming up on 16 years in business, selling only Audio Bibles. God has allowed me to do things I never thought possible. I need to say, I am a Blessed man. Over the years we have helped over 65,843 people just like you, select an Audio Bible that is right for them.